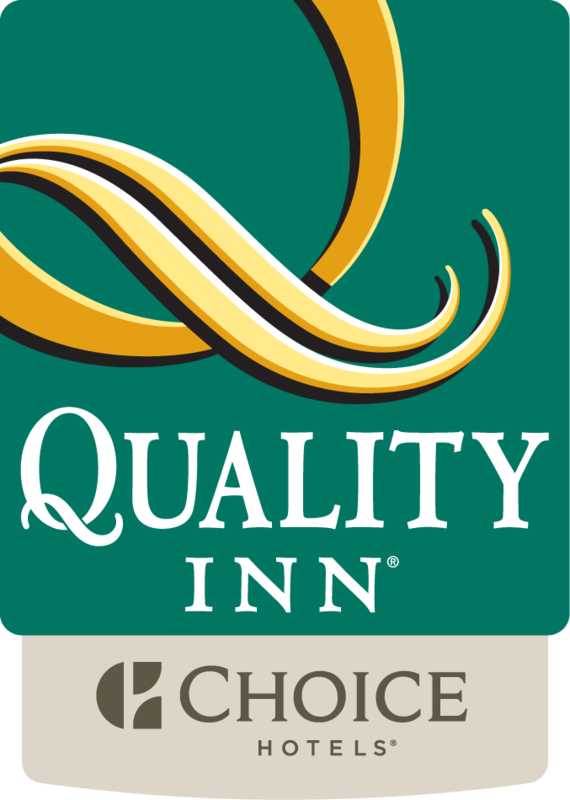 Your Morning Breakfast is full of hot and delicious options, making breakfast at the Quality Inn the perfect way to start your day. Enjoy our free hot breakfast featuring eggs, meat, yogurt, fresh fruit, cereal and more, including your choice of hot waffle flavors! All guest rooms are smoke-free and offer cable television, coffee maker, hairdryer, iron and board. All rooms contain microwaves and refrigerators. Guest laundry services, cold weather hook-ups and ample outdoor parking to accommodate large trucks and buses. Ask about our meeting rooms. Make a reservation today and enjoy all we have to offer!